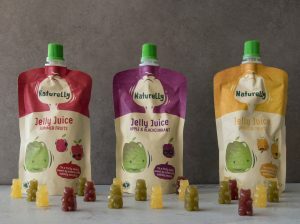 Naturelly healthy gummy bears to keep the kids happy but healthy with this fun & fruity twist. 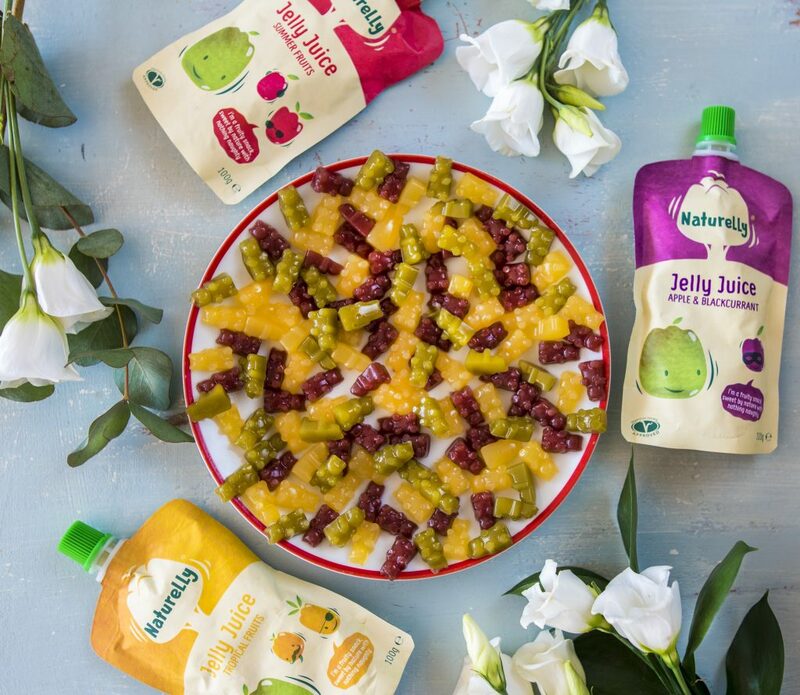 In a small pot, whisk together the Naturelly Jelly Juice, sweetener and agar agar powder. 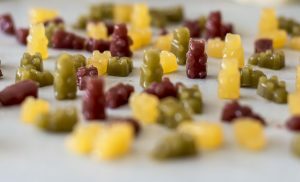 If you are making the green or red bears, add in either the green tea or beetroot powder. Over a medium heat, bring the mixture to a simmer while whisking constantly. Let it simmer for a minute or so, remove from the heat and pour into moulds (I used a small pipette to help with filling the moulds). 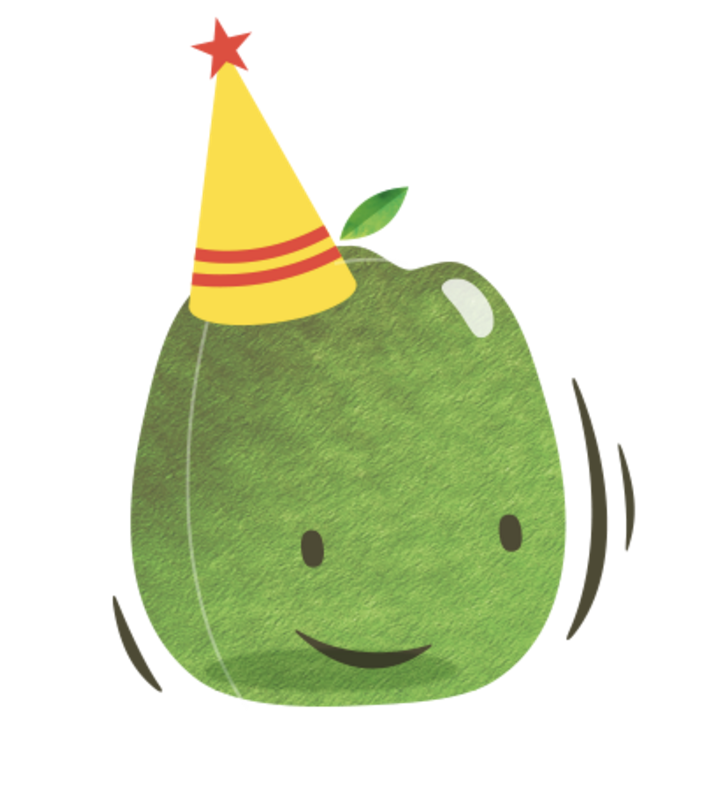 Place in the fridge for at least 15minutes to set.